What are your foreign exchange needs? Big or small transactions, we have you covered. Sorry! VBCE Online isn’t quite for you but we can still help! 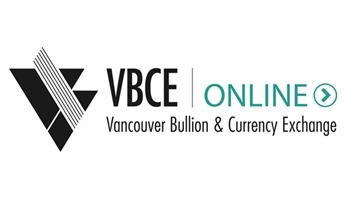 VBCE Online is for individual customers who have a foreign bank account(s) and require recurring foreign exchange transactions (more than 4x per year). Unfortunately, VBCE Online is not available to Quebec residents as we are not registered with financial regulators in that province.